Things to consider if you’re a college student looking for inexpensive coverage. When you think of college, the word “savings” doesn’t necessarily come to mind (unless you’re paying for school from your savings!). However, some auto insurance companies offer discounts and privileges exclusively for college students. You just have to do your research! Good grades not only pleases your parents, but also delight your car insurance company! You may have known about the good grade benefits from your high school days, but a lot of companies extend the privilege to college students who are up to 25 years old. Be sure to check with your insurance provider whether the good grade benefit is still available to you during college—and if it’s not, ask around with other companies. 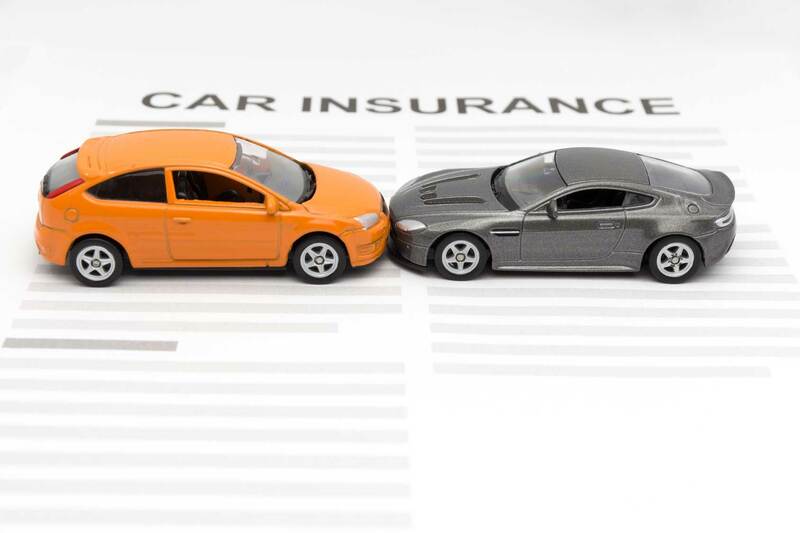 Of course, the amount and location of your driving plays a vital role in determining your insurance cost. Are you living on campus at least 100 miles from home without a car? You may qualify for the “resident student” discount, which means you do not have a car at school and you’re far enough away from home to be considered a resident elsewhere. Whoever is footing the bill for your insurance, whether you or your parents, could receive up to a 30% lower rate per month with this specific discount. Are you away at school with a car or starting a longer commute? You’re obviously still going to need auto insurance, but you’ll want to look into potentially increasing your coverage in case of an incident while you’re away. This doesn’t necessarily save you money up front, but it could in the long term. Lastly, while it may not be on your immediate radar, finding out how safe your car will be at the new school may affect your car insurance. For example, if you’re headed to university in a big city with a higher crime or auto-theft rate, you may want to extend your coverage to include theft protection, or even look into anti-theft devices for your vehicle. Discounts are available for both! Taking steps to ensure your possessions are safe in a new place could have a major payoff later. If you or your child is headed to college, take the time to secure these higher education savings on auto insurance. Contact your insurance agent at McCarty Insurance Agency in Fresno, California for details!